These members join swelling ranks that already include LG, Belkin, Canon, Duracell, Fujitsu, Marvell, Lenovo, MediaTek, Panasonic, Qualcomm, and Sony. 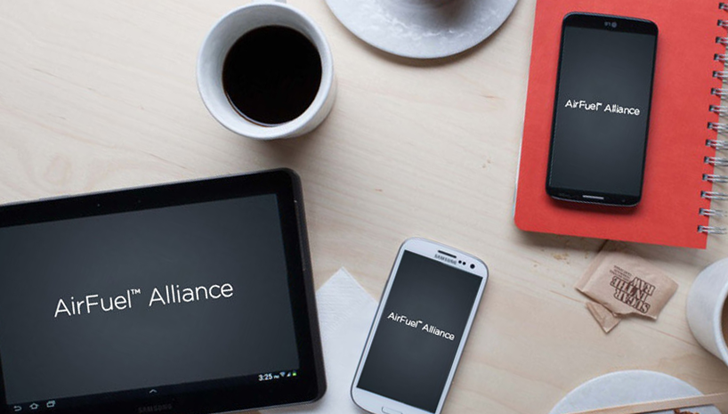 The Airfuel Alliance and its members generally compete with the Wireless Power Consortium and its more popular Qi standard, though some companies are members of both trade groups. Some companies, like LG and Samsung, are actively supporting both Qi and PMA wireless charging in the same devices, like the Galaxy S and G series phones.